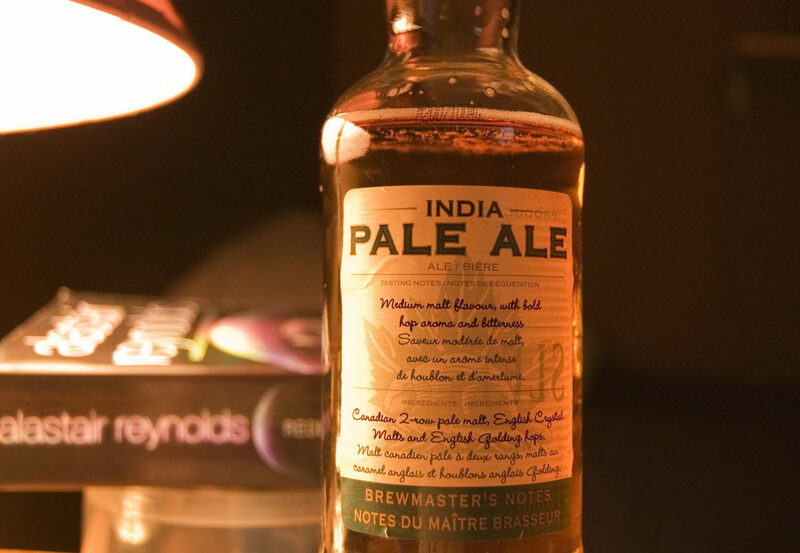 Craft beer’s most popular style, India Pale Ale, is experiencing a flavor revolution. Brewers are using a wide range of flavors to push the boundaries of the style, from cocoa nibs to coffee, fruits to vegetables, spices, herbs, and even wood – brewers are using a wide range of flavors to push the boundaries of the style. Explore the ways creative ingredients are being used in brewing these highly-hopped beers and try your own version using 24 recipes for contemporary IPAs designed by one of the country’s top brewers.